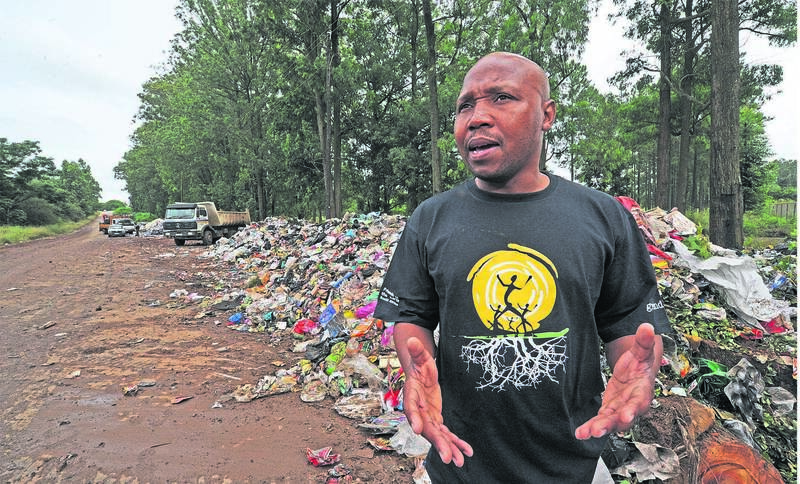 Msunduzi council has called for acting municipal manager Neli Ngcobo to start cracking the whip in dealing with the “dysfunctional” waste management unit that has left the entire city looking like a dump. In a full council meeting on Wednesday, Ngcobo said the municipal management visited the New England Road landfill site on Monday morning to assess the situation there. On Wednesday The Witness reported that rubbish trucks were dumping huge mounds of rubbish on the road outside because they could not get into the dump, which is choked with rubbish. Ngcobo said what they observed was very disappointing. She said additional machinery had been hired to assist with clearing the waste that had been dumped on the road. “The state — the way it is — is really unacceptable. People will get sick,” she said. On the overall waste management, Ngcobo said there had been problems since last month’s strike when workers downed tools over salary disparities. She said after the demonstration some workers demanded to work overtime and when the management denied their request they went on a go-slow. She said disciplinary action would soon be instituted against those involved in the go-slow. Msunduzi Speaker Jabu Ngubo said council must take decisive action about the state of cleanliness across Msunduzi because it was an embarrassment to its leaders. She said the clean-up campaigns were good but not sustainable, as there seemed to be no maintenance. She said even the CBD, which was supposedly cleaned every day, was filthy. She asked that council be furnished with a comprehensive report on the number of people that the City had on its payroll as general workers and Expanded Public Works Programme staff. She said the report must also indicate their daily deployment, how many hours they worked and who supervised them. “It’s time we attached people to specific areas so that when a place is not clean we know who is supposed to be working there so that they are able to take responsibility. She said Ngcobo must also look into bringing in additional service providers to assist with the maintenance of servitudes and verges. DA councillor Ross Strachan said the recent clean-up campaigns were not helping improve the situation as they were just a political ploy to garner votes for the ANC. He said added that the issue of waste management in Msunduzi was a national concern because even the landfill site was having problems. He was referring to this week’s chaos where refuse bags and other waste was dumped on New England Road near the landfill’s entrance. 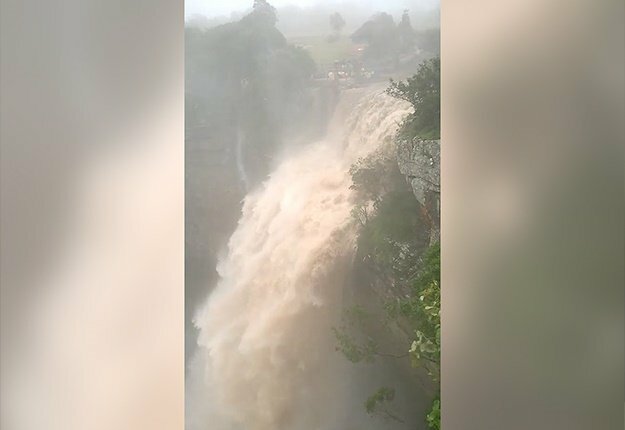 This after operations came to a halt as a result of non-functioning machinery and the municipality’s failure to pay the service providers that hired out heavy duty equipment. “We’ve become the most dysfunctional city in this country and no one seems to be acting. It is a great concern,” said Strachan. His sentiments were echoed by DA councillor Vic Winterbach, who said the waste issue needed urgent attention. He said what took place at the dump this week was an indication of what was happening around the city as there was waste everywhere and infrastructure was falling apart due to lack of maintenance. “It’s become completely despicable,” said Winterbach. The ACDP’s Reinus Niemand said the waste department previously denied that it was having problems. He also wanted to know how much the Thuma Mina clean-up campaign was costing the municipality. Speaker Jabu Ngubo said the clean-up was a government exercise that had nothing to do with the governing party. ANC councillor Siphamandla Khumalo also denied that the campaign was an electioneering programme. He also called for the improvement in the cleaning of the city and maintenance of the landfill site.